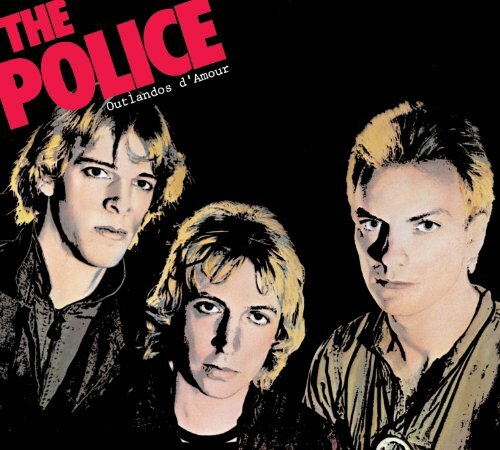 This week, Brett takes us back to a group of guys born in the 50's and the album they released in the 70's with The Police and their debut "Outlandos D'Amour". Find out what the guys think by clicking play. Do it!